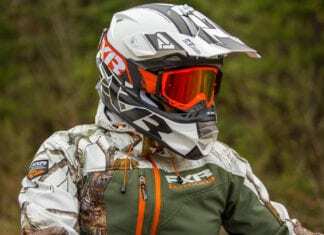 LS2 Subverter and CKX 210 Goggles Review - The UTV Planet team tests and gives it's impressions on the LS2 Subverter and CKX 210 Goggles. 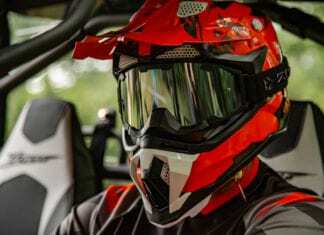 509 Altitude & Sinister MX-5 Goggles Review - The UTV Planet team tests and gives it's impressions on the 509 Altitude & Sinister MX-5 Goggles. 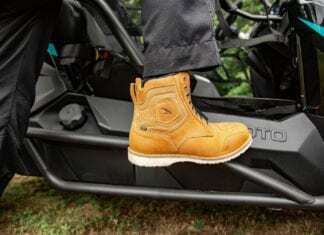 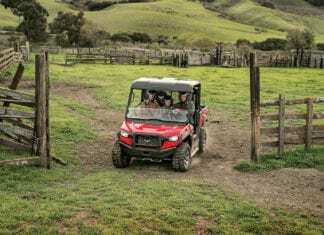 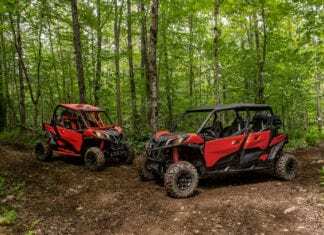 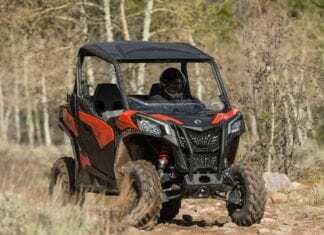 Falco Ranger Boots Review - The UTV Planet team takes its first look and reviews the Falco Ranger Boots. 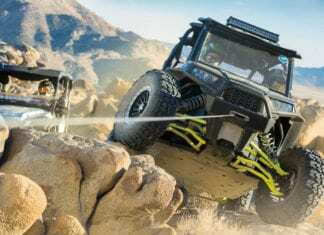 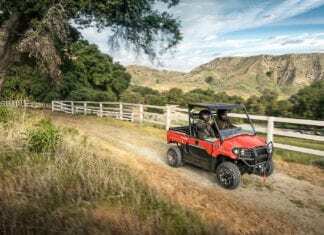 Warn Industries is set to revolutionize the industry again with two new lines of powersports winches: the WARN AXON and WARN VRX. 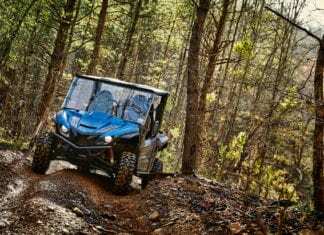 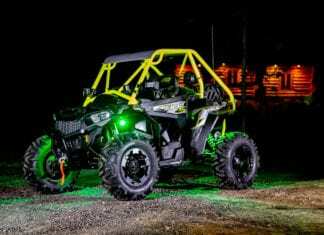 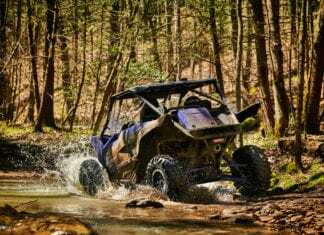 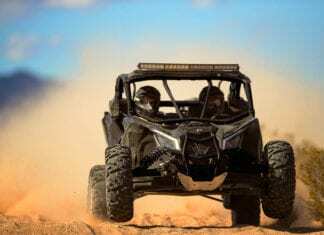 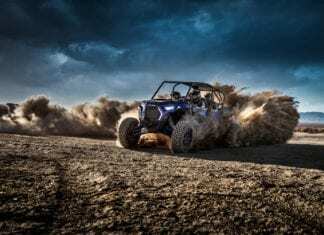 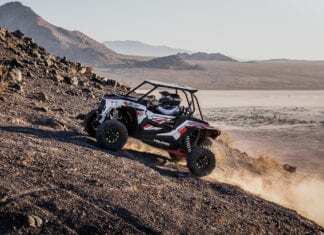 Polaris Ace 900 XC Build Project - The UTV Planet team builds up a Polaris Ace 900 XC into a amazing ride. 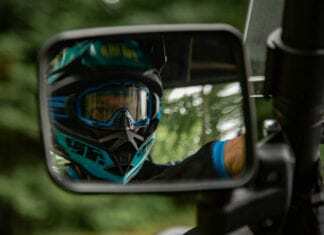 2018 Off-Road Helmet Buyer’s Guide, you’re in the market for a new helmet, let’s take a look at some of the newest and best available.